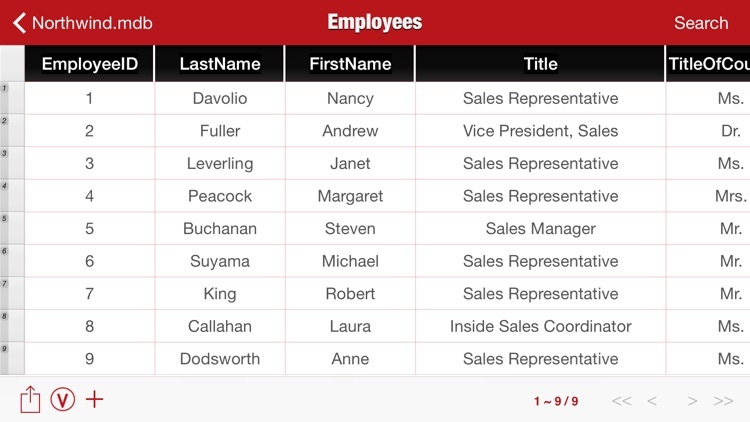 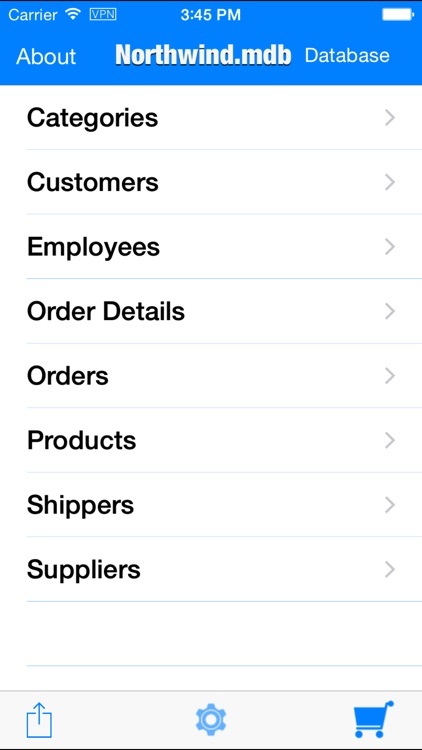 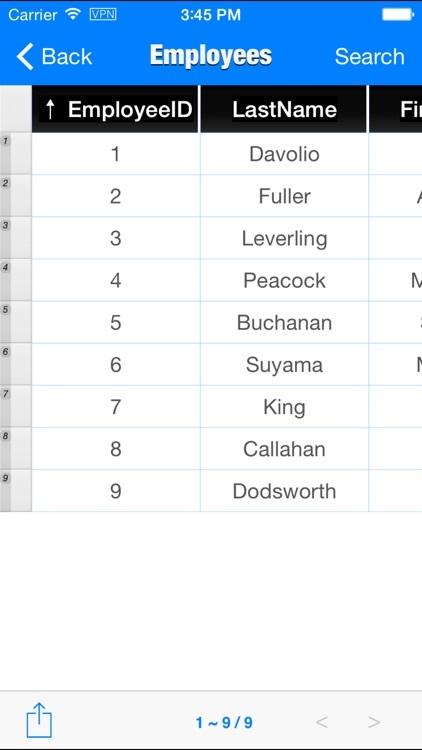 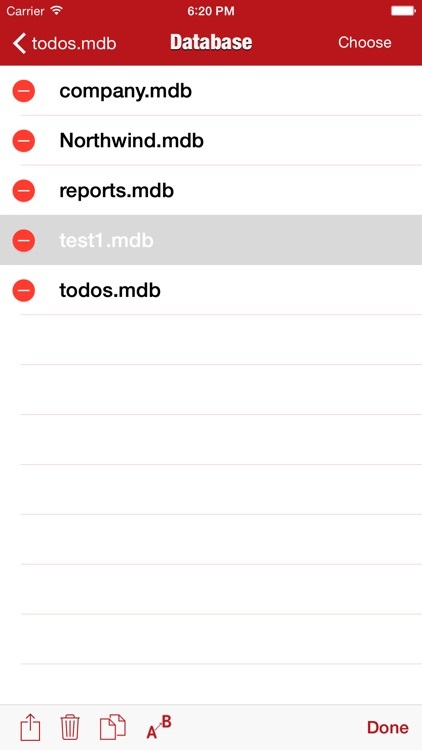 View and Edit Microsoft Access database on your iPhone or iPad with ACCDB MDB Database Pro, you can view it easily with Sort, Paging and Filter, also edit it directly on your phone, and export database data or schema DDL . - Support mdb and accdb Microsoft Access database format. 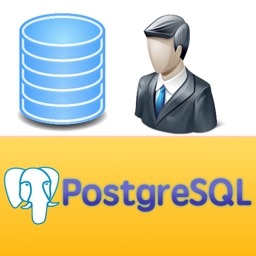 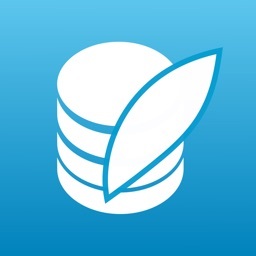 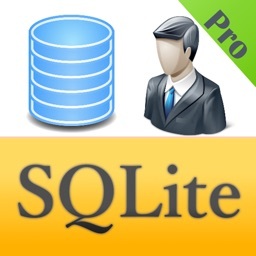 - Export database schema (DDL), support access, mysql,sqlite,oracle,postgresql,sybase. 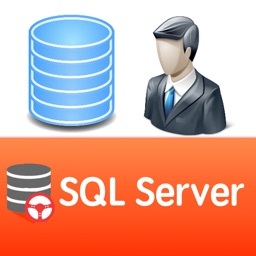 If your database don't have password, but still can't open, it maybe encoded. 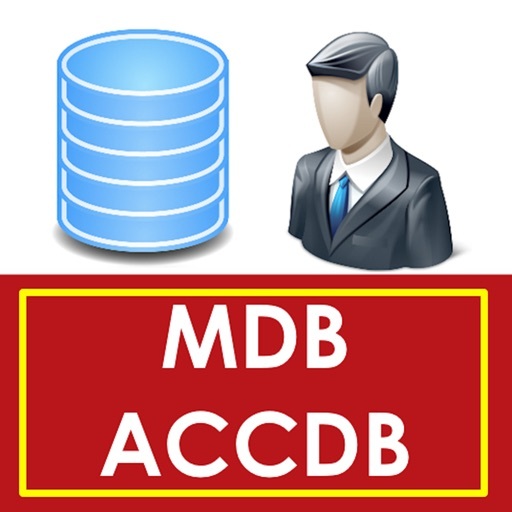 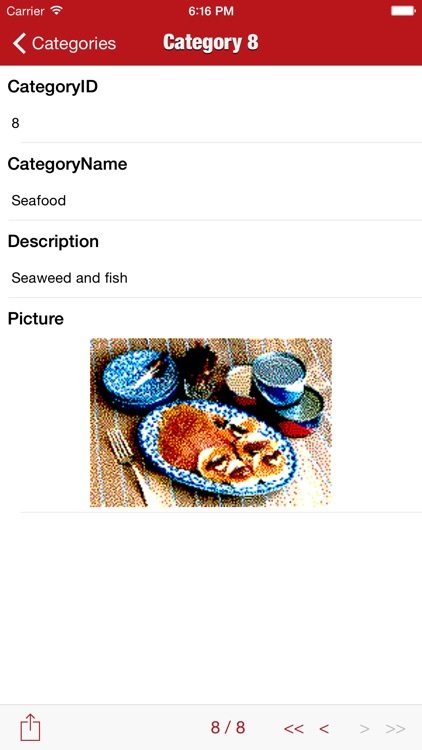 You can use MS Access feature 'Encode/Decode database' to decode it, then open with our App.